The Titans are considering hiring currently suspended former coach Gregg Williams as Assistant Head Coach. Yes, THAT Gregg Williams. The face of Bountygate. The coach who at the heart of the Bountygate scandal For a good take you can read this article by Ryan Wilson of CBS Sports: Vitt: Williams Promised Reward for Injuring Opposing Coaches. For a complete list of the factual findings from Paul Tagliabue go here: Paul Tagliabue Order. Everything you read about the situation indicates his players like Williams and like playing for him. Interestingly enough, everyone who has spoken publicly on the issue says you have to discount some of what he says. He is known to be a motivator. Certainly, he has a reputation as a good defensive minded coach. How accurate is THAT reputation? Let’s take a look. Williams started his career with the Houston Oilers and has a long history with owner Bud Adams. He became the Tennessee Oilers defensive coordinator in 1997, upon their move to Tennessee, after coaching the linebackers and coached under head coach Jeff Fisher. The 1997 Tennessee Oilers went 8-8 but the defense played well. The unit, led by Pro Bowl safety Blaine Bishop, finished the year with 35 sacks, 14 interceptions, 4 defensive touchdowns and 32 fumble recoveries. The 1998 Tennessee Oilers likewise went 8-8 under head coach Jeff Fisher. That unit finished the year with 30 sacks, 12 interceptions, 4 defensive touchdowns, and 22 fumble recoveries. Well, what can you say about the 1999 Tennessee Titans? That team was filled with talent on both sides of the ball and the defense was led by exciting young rookie defensive end Jevon “The Freak” Kearse. That defense was amazing but of course its easy to be amazing when you have one of the best defensive players in the game. Kearse finished the year with 14.5 sacks and was named All Pro and made the Pro Bowl. As a unit, the Titans finished the season with 54 sacks, 16 interceptions, 32 fumble recoveries and 3 defensive touchdowns. 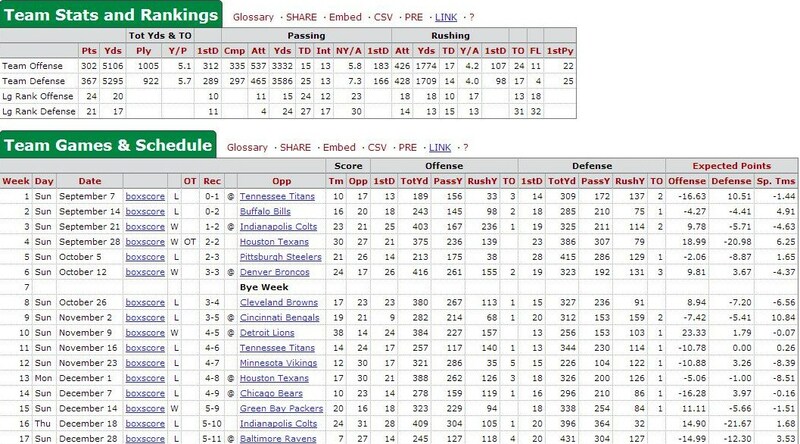 This is the year Jim Schwartz also became defensive assistant. The team reached the Super Bowl and came within one yard of tying the game at the end. Such an exciting team to watch. The 2000 Titans 13-3 and reached the playoffs, losing to arch rival the Baltimore Ravens in the divisional finals 24 to 10. Once again the roster was loaded with talent and the defense played very well, finishing the year with 55 sacks, 17 interceptions, 5 defensive touchdowns, and 23 fumble recoveries. Following the 2000 season, Williams left the Titans to coach the Buffalo Bills. Current Titans defensive coordinator Jerry Gray was his defensive coordinator. 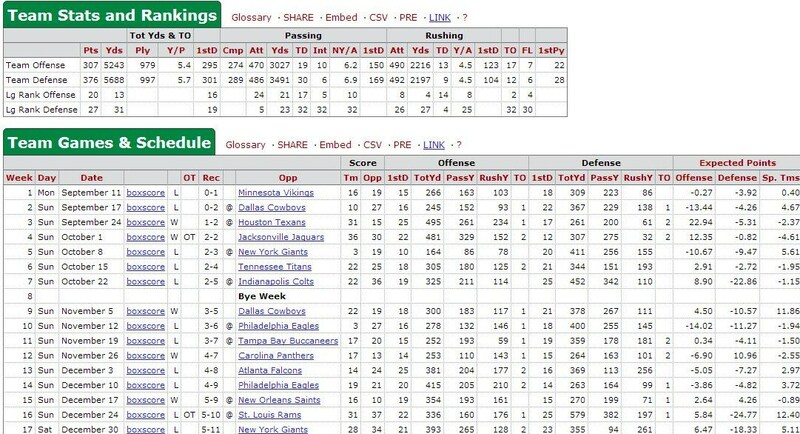 The 2001 Bills finished 3-13 and the defense was pretty mediocre. The defense finished with 34 sacks, 11 interceptions, 20 fumble recoveries and 3 defensive touchdowns. 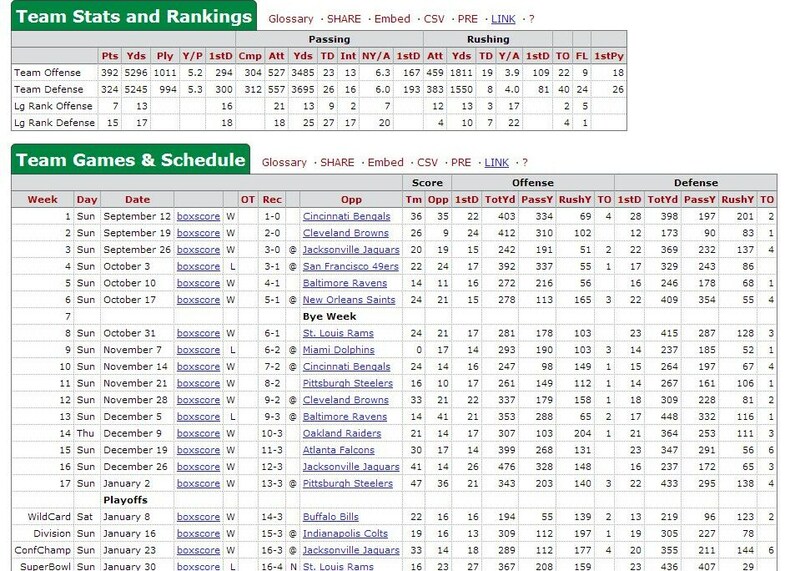 The 2002 Bills had their best record under Williams and went 8-8. Still, the defense under Williams and Gray remained bottom of the league. 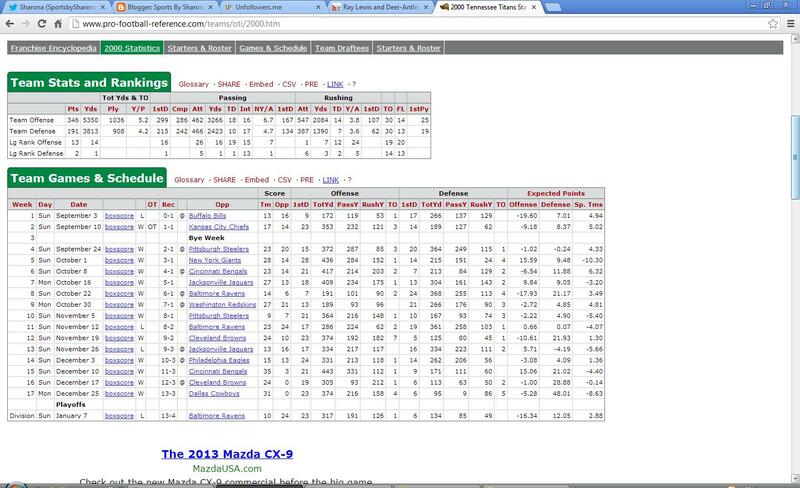 That team didn’t have a bad roster either. That defense finished with 30 sacks, 10 interceptions, 22 fumble recoveries, and 2 defensive touchdowns. In his last year as head coach of the Bills, Williams’ 2003 team finished 6 and 10. The defense was pretty good and had some really good defensive players with London Fletcher, Pat Williams, Takeo Spikes, and Lawyer Milloy, amongst others. That defense finished with 37 sacks, 10 interceptions, 26 fumble recoveries, and 3 defensive touchdowns. Williams was hired by Joe Gibbs to be the Redskins assistant head coach and defensive coordinator in 2004. That team went 6 and 10 but was loaded with talent on defense which actually played pretty well. That defense included LaVar Arrington, Sean Taylor, Ryan Clark, and Fred Smoot to name a few. That unit finished with 40 sacks, 18 interceptions, 18 fumble recoveries but only 1 defensive touchdown. The 2005 Redskins finished 10 and 6 and made the playoffs, losing in the divisional round 20 to 10 to the Seattle Seahawks. The 2005 Redskins unit finished the year with 32 sacks, 16 interceptions, 22 fumble recoveries, and 2 defensive touchdowns. 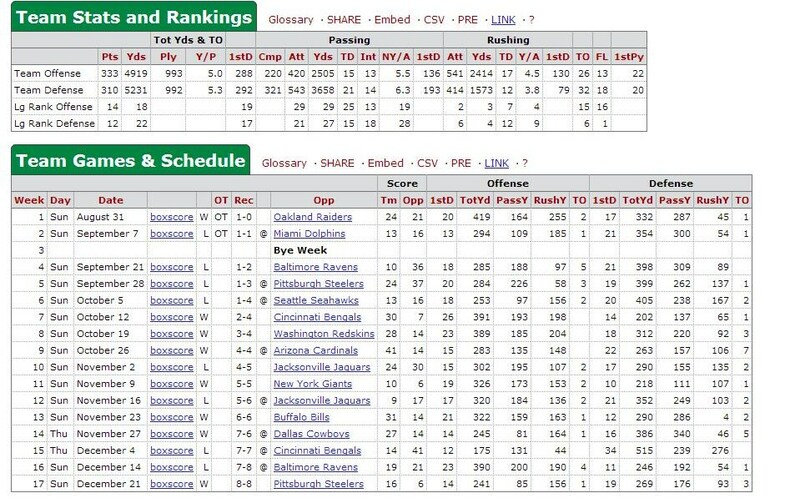 The 2006 Redskins finished 5 and 11 with that defense playing pretty poorly. The defense finished with 19 sacks, 6 interceptions, 14 fumble recoveries and no defensive touchdowns. The 2007 Redskins finished 9 and 7 and made the playoffs, losing in the wildcard round 35 to 21 to the Seattle Seahawks. The defense was pretty good, finishing the year with 33 sacks, 14 interceptions and 2 defensive touchdowns. They also added 2 safeties. Williams left the Redskins to coach for one season in Jacksonville under head coach Jack Del Rio as defensive coordinator. The 2008 Jaguars finished 5 and 11 and the defense wasn’t very good. In all fairness the roster was pretty average at best. The unit finished with 29 sacks, 13 interceptions, 14 fumble recoveries, and 3 defensive touchdowns. Williams tenure as defensive coordinator with the Saints began in 2009 and of course that team won the Superbowl. Unfortunately for all concerned, these years will forever be associated with the “Bountygate” scandal. 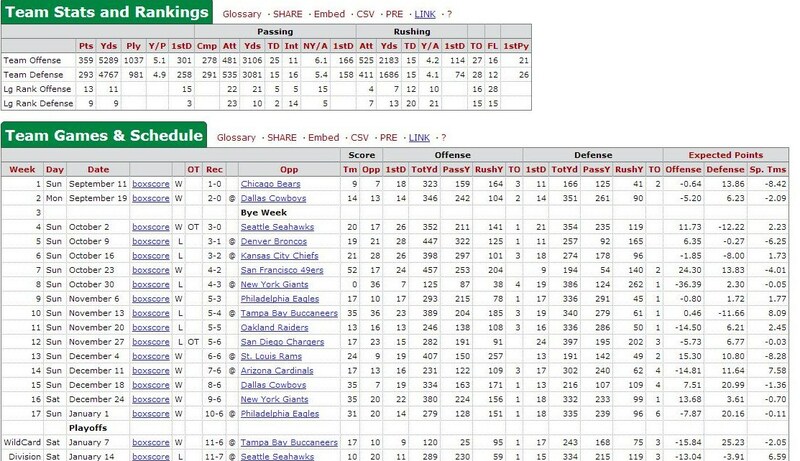 In all truth, the 2009 Saints defense wasn’t all that spectacular except as it relates to the takeaway ratio. It was an opportunistic defense which isn’t a bad thing. The unit finished with 35 sacks, 26 interceptions 19 fumble recoveries, and 7 defensive touchdowns. It also added one safety. The 2010 Saints finished 11 and 5 and went to the playoffs, losing in the wildcard game 36 to 41 to the Seattle Seahawks. This defense was pretty good in points allowed, but didn’t generate the turnovers like the 2009 unit. It finished with 33 sacks, 9 interceptions, 28 fumble recoveries and 2 defensive touchdowns. The 2011 Saints went 13 and 3 and made the playoffs, losing in the divisional round to the Niners 36 to 32. 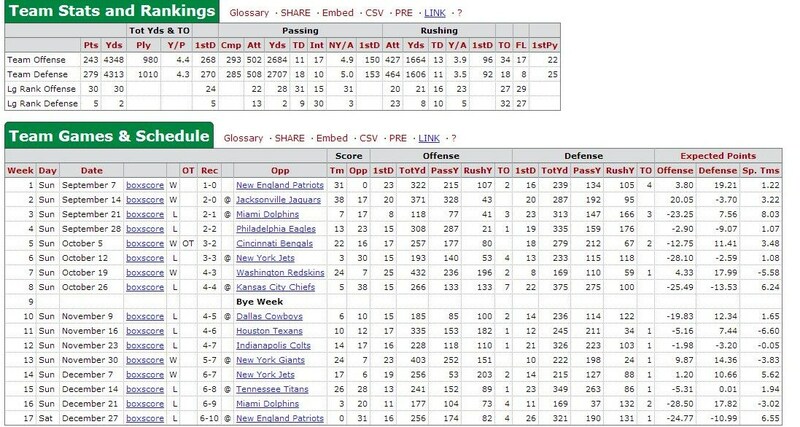 In Williams final year with the Saints, his defense was 13th in points allowed but 19th in turnover ratio. The unit finished the year with 33 sacks, 9 interceptions, 8 fumble recoveries, and 3 defensive touchdowns. So there you have it. This is Williams’ career since he became a defensive coordinator. Did he coach some good defenses? Yes he did. 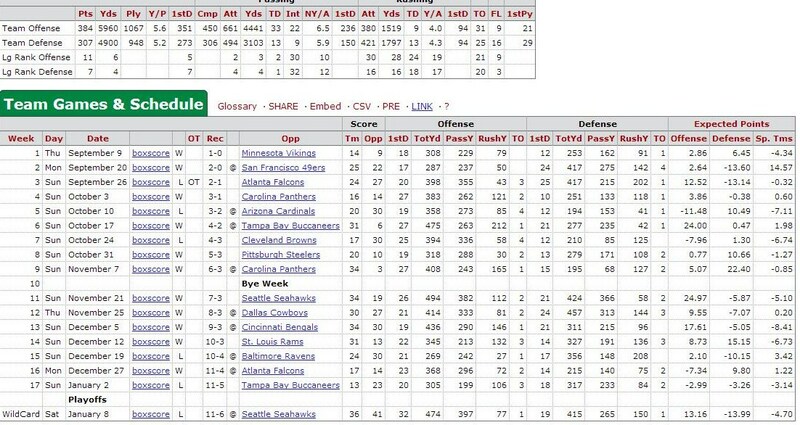 His best defense was either in 1999 or 2000, depending on how you grade it. He also was coaching his best defensive rosters and he had the benefit of coaching “The Freak.” Not surprisingly, when his teams had good talent, he fared better. When the opposite was true the results were fairly mediocre. Having sat down and analyzed his career, do I believe Williams is a good defensive coordinator? Yes, yes I do. Do I think he is great? No I don’t. He is probably better than most and that certainly weighs in his favor when you sit down to look at the issue of whether a team, and more specifically, whether the Titans should hire him. I certainly don’t believe the numbers from Buffalo suggest that the duo of Gregg Williams and Jerry Gray can be the “dynamic duo.” The Titans defense probably has better talent than the talent on those Buffalo rosters (although that may be debatable). The talent on the Titans’ roster didn’t play to its potential in 2012. I believe in second chances and collectively the National Football League has shown it is forgiving of troubled souls, at least when that soul is good at their occupation. The crux here, and the Achilles heel for the league, is that it has tied its boat to the safety issue. The current message emanating from the NFL is that it wants to make the game safer for its players. Gregg Williams represents the antithesis of that message. I respect that some of his former players like Williams and like playing for him. I think that speaks well of both him and them that he has the ability to inspire that loyalty. On the other side of the equation are those like Sean Payton and Joe Vitt, who either have little to say about him, or in the case of Vitt seem to carry some animosity toward him. I personally do not know Gregg Williams, but the perception of him isn’t very good. The old saying goes perception is reality. I think at some point Williams will have served his penance and earned the right to coach again. Has he reached that point? I think that is debatable. As for me, I think he should be able to coach again. I’m not sure we have reached that time but its not my decision to make. That decision is up to Roger Goodell. As for whether the Titans should hire Gregg Williams, I have no hesitation on my answer. I believe the answer is resoundingly “No.” One of the more common arguments you hear for hiring Williams is that he can motivate players. On the flip side, you hear players talk about having to discount a lot of Williams’rhetoric, particularly as it related to intentionally injuring other coaches and players. Particularly concerning are Joe Vitt’s comments on the issue where he states Williams advocated committing crimes. More rhetoric? Maybe so. There are no halfway measures here. Once you link yourself with the bounty scandal, it is written in stone. Sure, memories will fade and the taint will dissipate. Still, you won’t ever rid yourself of it completely. The stench will forever linger. Previous Just Say No – Is It Time To Eliminate Drug Testing in Sports?